The WISMEC Reuleaux DNA200 TC box Mod is a new member of Reuleaux family. 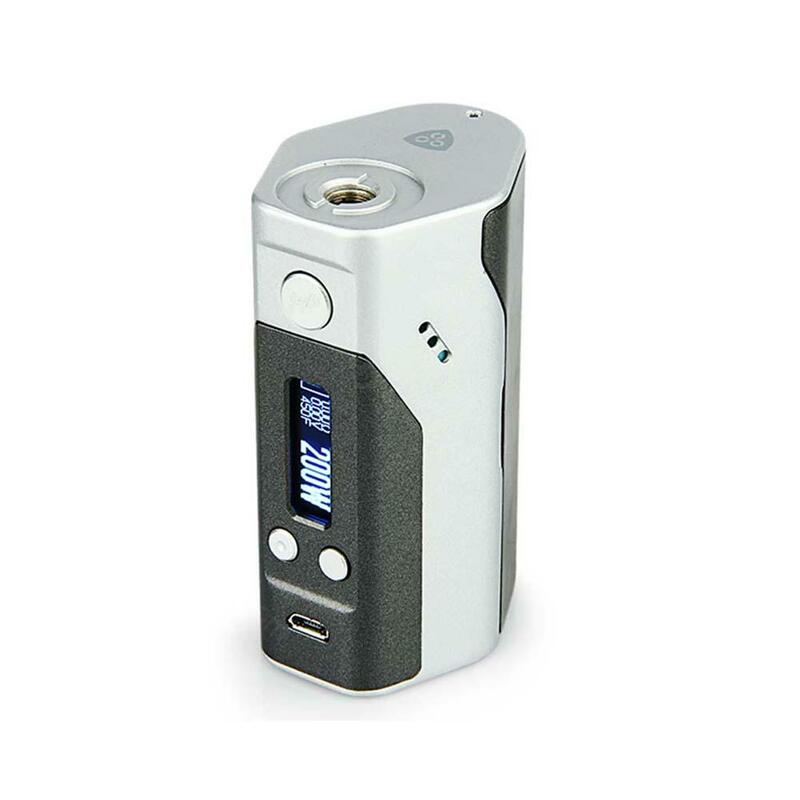 The Reuleaux DNA200 has a maximum output of 200W. It works by 3 x 18650 cells. It is a powerful box mod.